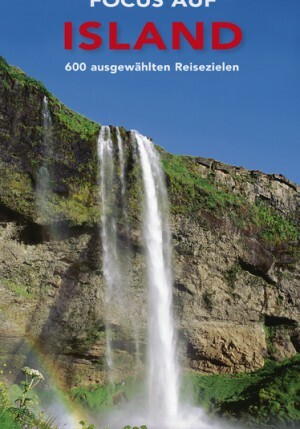 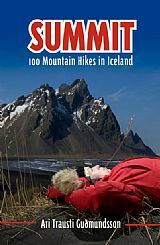 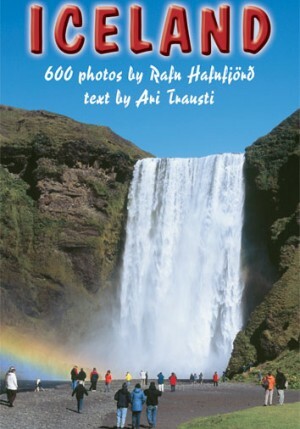 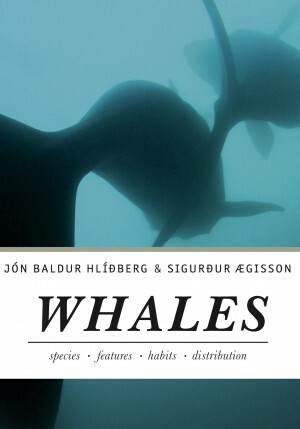 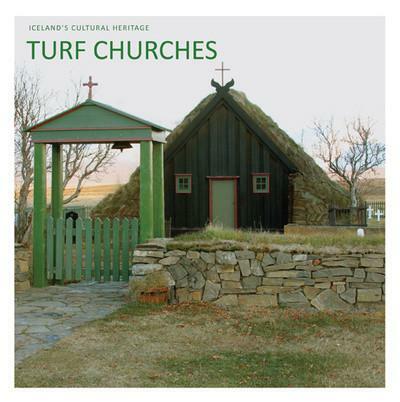 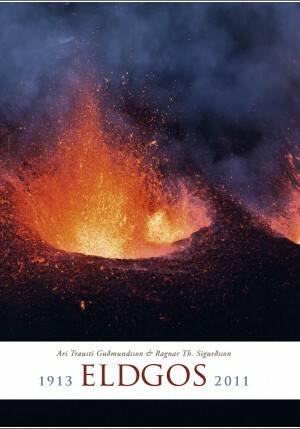 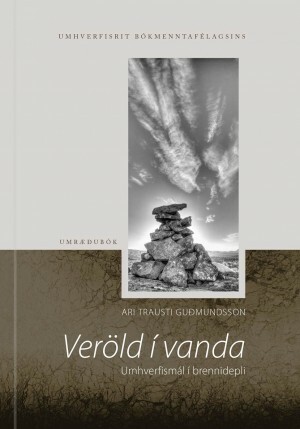 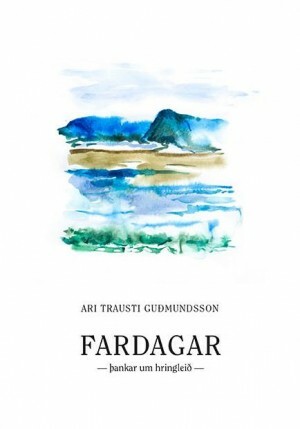 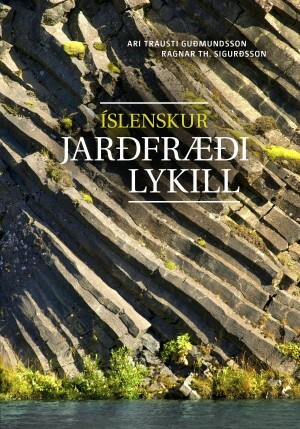 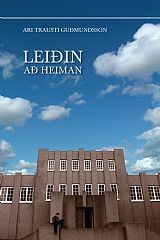 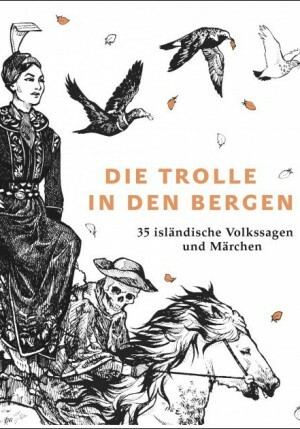 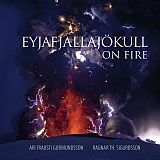 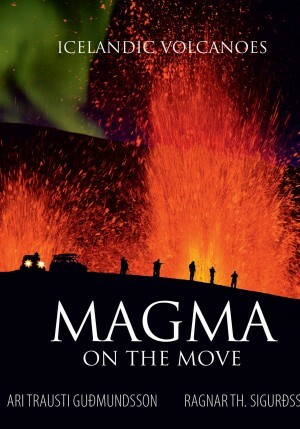 A reader´s journey through the geological history of Iceland. 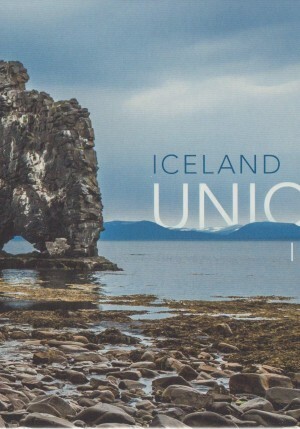 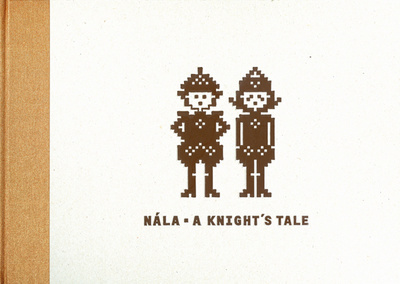 A tale of the creation of Iceland and how it became what it is today. 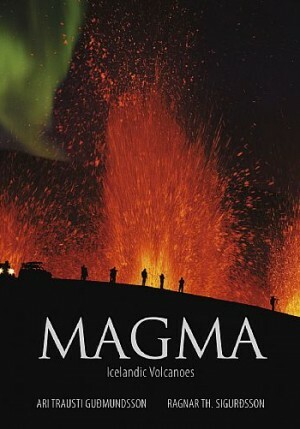 A venture into the natural wonders; into a variety of volcanic phenomena and the geothermal wonderland, blending into the largest glaciated areas in Europe and situated at a hotspot of the global tectonic system. 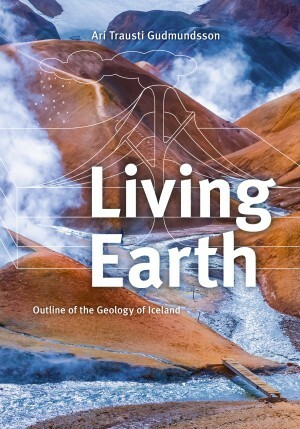 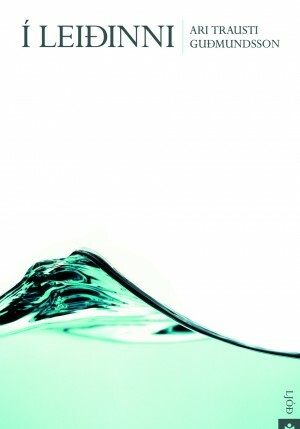 You will also find here an overview of the rocks and minerals, the dynamic marine environment, the climatic history and the present climatic trend which is of importance in the context of global warming and spurs the quest for renewable, clean energy resources, where Iceland has a prominent role. 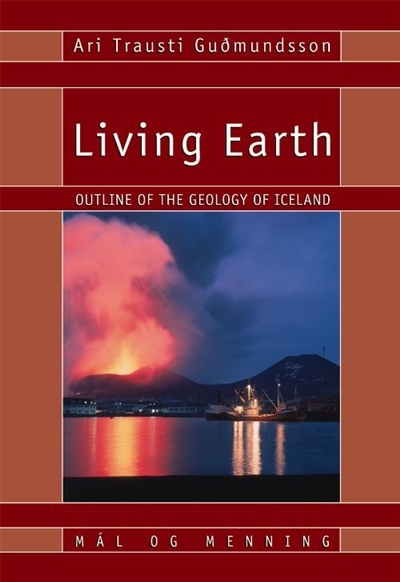 emphasizing geophysics and geology. 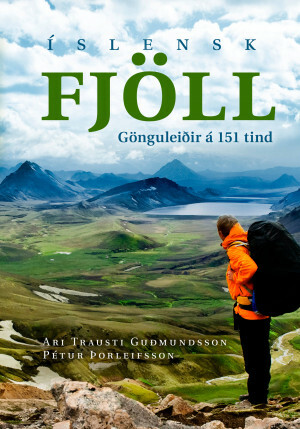 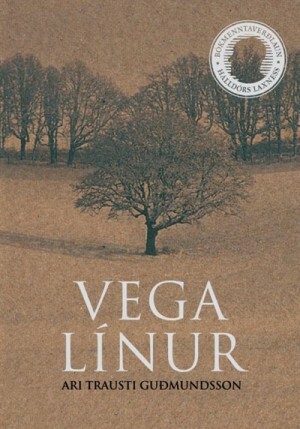 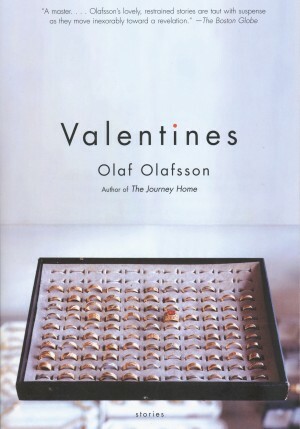 He is a well-known author and has published more than 20 books on nature in Iceland, environmental issues and travelling and mountaineering in Iceland. 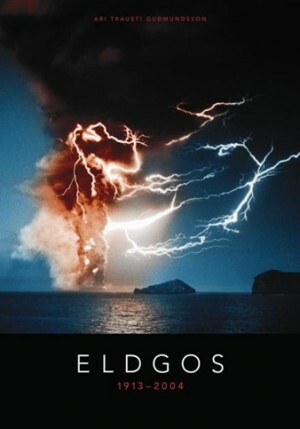 He has been active in e.g. 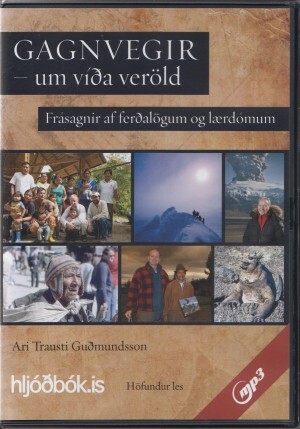 tourism and produced or hosted many programs on science and nature on radio and television and is the author of CDs/DVDs and other material for scientific exhibitions. 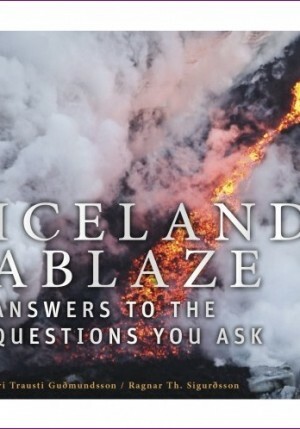 He was also a weatherman on TV for more than a decade. 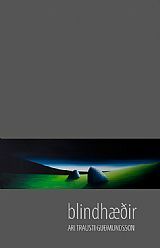 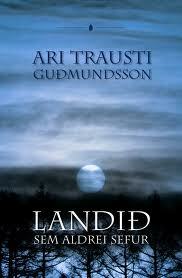 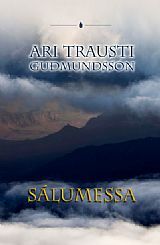 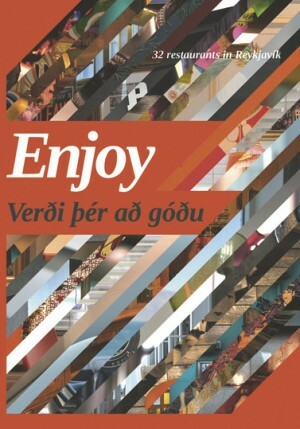 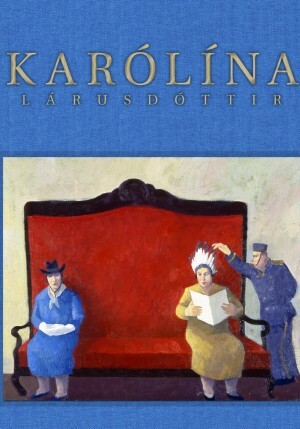 Presently, Ari Trausti works free-lance, including consultancy work for Línuhönnun Consulting. 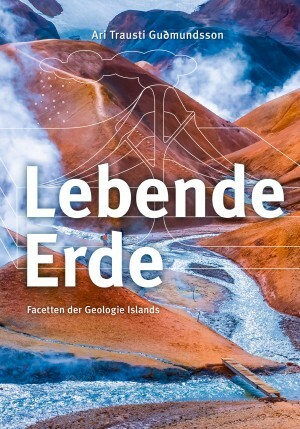 to the Geology of Iceland/Wegweiser durch die Geologie Islands and Earth in Action/Land im Werden. 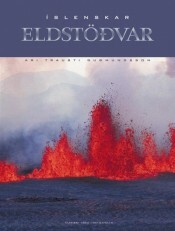 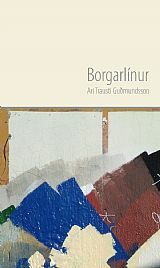 In addition, Halldór wrote educational material in geology and an overview of Icelandic minerals. 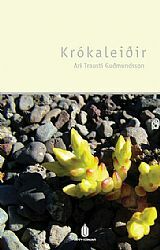 Kilja 1 2007 Verð 2.064 kr.